Are you an author, speaker or literary agent who wants to focus more on ministry, your craft or your clients, but your daily tasks are robbing you of valuable time? You want to blog more, but your WordPress dashboard is challenging or too time-consuming? You receive inquiries for speaking engagements or from potential clients, but they get lost in your inbox and you fail to respond? Maybe everything is just too chaotic and you need some organization? 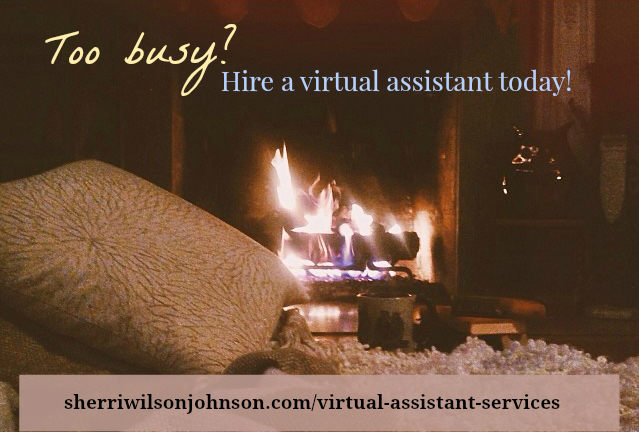 You may need a virtual assistant. Are you interested in self-publishing, but you don’t know where to begin? You could benefit from time spent with a publishing coach. Or maybe you need someone to format your books and upload them for you. 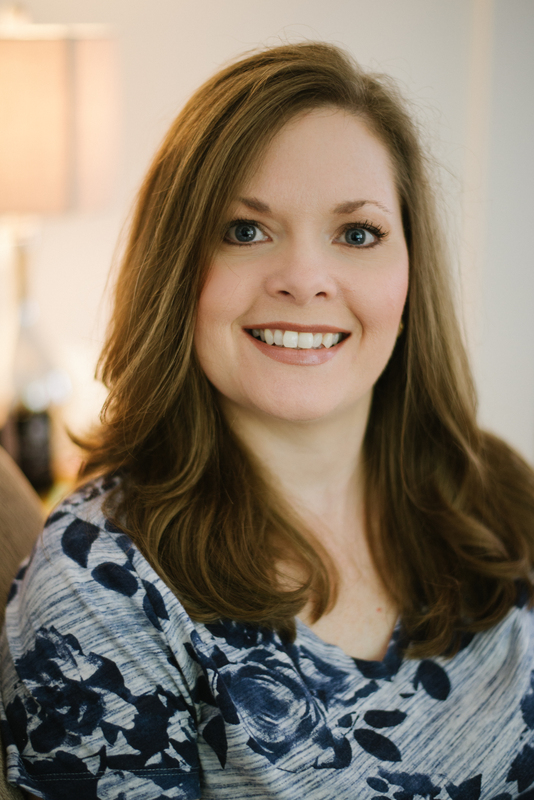 Sherri Johnson is a published author (both traditionally and Indie) and a speaker, so she’s quite familiar with the needs of authors and speakers and would make an excellent virtual assistant for you. She has self-published many of her own books and assisted multiple authors in publishing theirs. Sherri cares about authors, speakers and agents and wants to help them accomplish the things they feel called to do. Website updates on Wix and Weebly sites. Creating newsletters and updating email addresses or contact lists in Mailchimp, Mailerlite, MadMimi, etc. Don’t see it listed here, inquire today. Sherri may be able to help you! Sherri can provide you with references. Use the contact form if you’d like to speak with Sherri about her fees.